My mom is now 60-years-old. She lost all her teeth and this has limited her diet. Eating food like fruits and certain vegetables are now difficult and painful for her. She is wearing dentures but they aren’t helping as much as we would like. She had her dentures made in the US and now we’re moving to Vietnam. Is there a way to replace her dentures to help improve her chewing, and can it be done in Vietnam? Tooth loss, dental disease and gum disease are common issues as people get older. About 20 percent of adults in the US aged 65 and older have lost all of their natural teeth because of tooth decay or gum disease. The reasons behind this problem can stem from poor oral hygiene and habits, poor nutrition, trauma or injury, the degeneration process due to age, hormonal changes, and medication. Missing teeth affects the pattern and function of the teeth, reducing quality of life, self-esteem and confidence, and can cause serious social, psychological and emotional consequences. It used to be that dentures were the only solution. 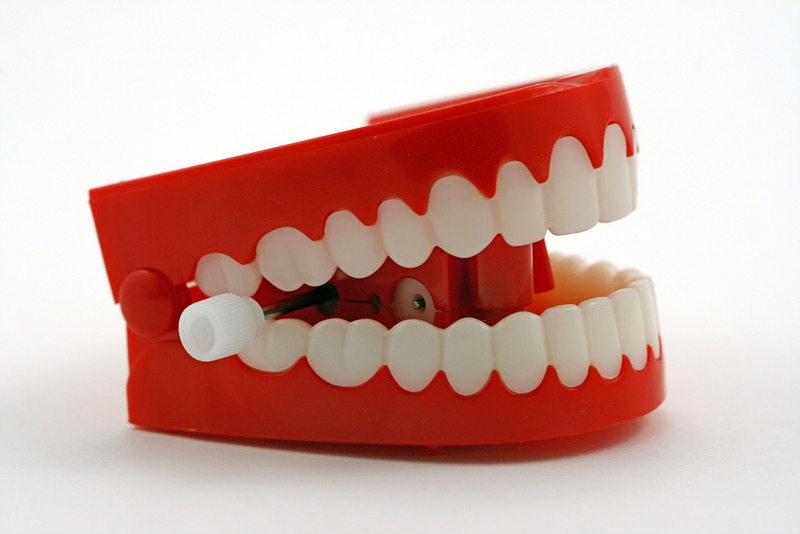 However, patients often complained of slurred speech, food stuck under the dentures and pain. And dentures recovered only 50-60 percent of chewing ability, reducing the enjoyment of savoring your food. 1) Consultation including clinical and radiographic records. The dentist creates a treatment and financial plan tailored to meet your needs. 2) The day of surgery where the dental implant is placed. The procedure lasts about, 2.5 hours. A temporary bridge will be restored (teeth in a day). 3) The implants will be left undisturbed for several weeks allowing them to be ‘osseointegrated’. Checkup and follow-up after 10 days. 4) The dentist will take an impression to make the replacement bridge. The bridge is fabricated for a perfect fit in the arch area to create a natural look. 5) Test the new bridge for a proper fit. 6) Cementation of the new bridge to the abutment. Dental implants can be applied on almost any edentulous patient. However, for those 50 and older, in your mom’s case, it is important for the doctor to know her medical background before suggesting this as a possible solution. Patients with high blood pressure, coagulation disorders or diabetes, for example, should seek advice from their medical doctor first. Dental surgery done under general anesthesia is also possible. The first several weeks after surgery are crucial for the healing process. This stage will show how the implants integrate with the surrounding bone. Follow all advice given by the dentist – take prescribed medicine, keep your mouth clean by brushing, flossing and rinsing with special antiseptic mouthwash daily, and refrain from drinking beer. There is a 90 percent success rate but with any minor surgical procedures there is always the chance of common problems or complications. Do not hesitate to ask the dentist about anything in particular that worries you. Tran Hung Lam, Ph.D. graduated from the Ho Chi Minh City Medicine and Pharmacy University. After getting his PhD from the University of the Mediterranean (Marseille, France) in 2007, he has been working as Head of the Prosthodontics Department at Elite Dental Group (www.elitedental.com.vn). Dr. Lam successfully presented clinical cases of implants at ICOI conference (Hamburg, Germany). He holds a Diplomate of the ICOI – the highest rank of ICOI member.